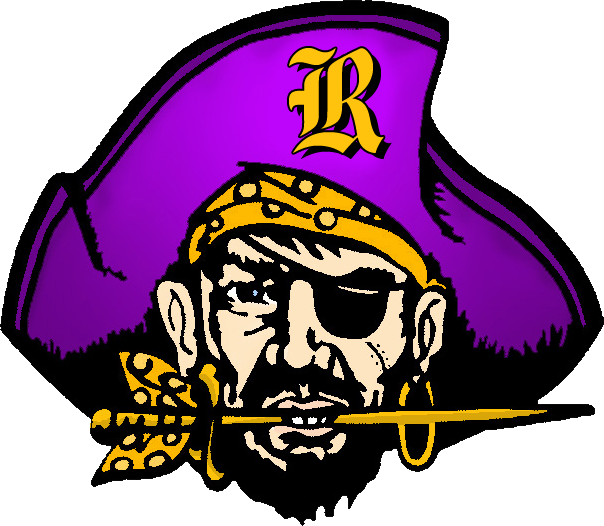 The Reynoldsburg City Schools Board of Education has approved the District’s Athletic Participation Fee for the 2016-17 school year at the amount of $175 per student, per sport. Fees for 2016 Fall Sports can be paid in person at the RHS Athletic Office (Livingston Campus – 614.501.4020) weekdays starting on Monday, August 8th (9:00am-3:00pm), but the Athletic Department is encouraging parents to take advantage of the convenience of the online payment option through the Final Forms website (there is a 4% charge for this option). The payment window on Final Forms will open on Thursday, August 4th. We are asking that all High School Winter Sports Fees be paid by Friday, August 19th. Junior High Fees must be paid before the first respective game for each team, but they are encouraged to pay by the 19th as well. 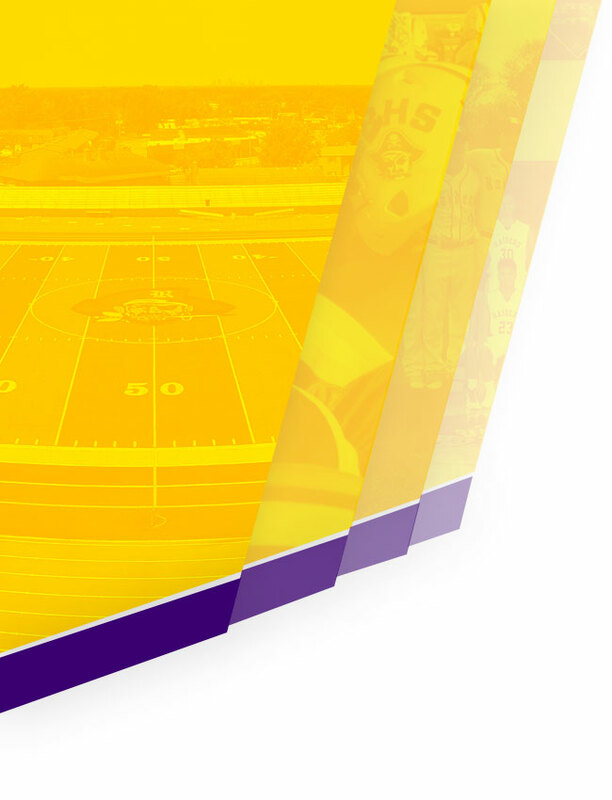 For your convenience, Fees will also be taken prior to the deadline at our Fall Sports Meeting on Wednesday, August 17th – @ Summit HS campus PAC (auditorium) – Fee collection will begin in the lobby of the PAC on 8/17 at 6:30pm and the Fall sports mtg for parents and students will begin in the PAC at 7:00pm. 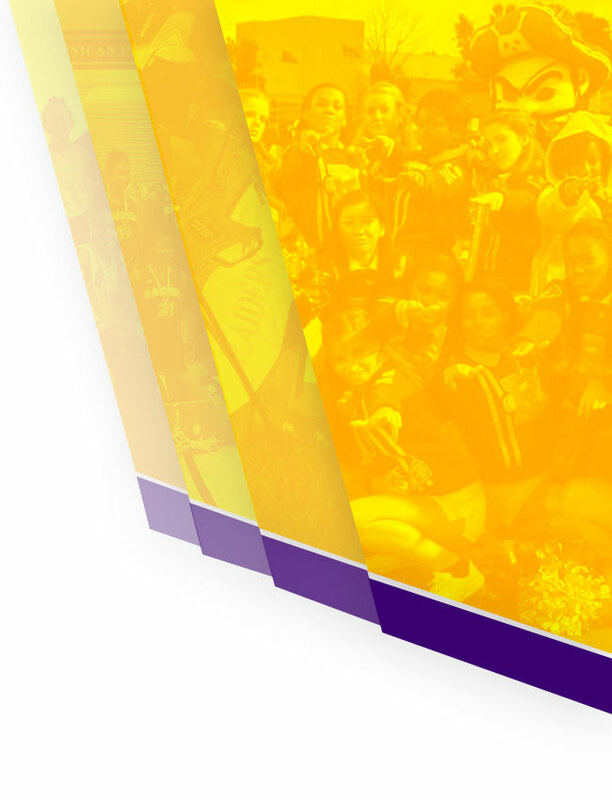 Thank you for making sure to pay your participation fees in a timely manner, so that our coaches are aware of who is eligible to participate well in advance of their first contest.